PB meets one of the most common needs of our clients - support in knowing what to do next. Removing the fear of failure, giving businesses the confidence that they have a process that reduces risk and increases the chances of success. So, we’ve designed PB on these principles, a step by step guide to developing a new proposition. Any sector, any size of business. Simple enough for SMEs to follow on their own, and sharing our own workshop techniques and methods. We’re even providing our bespoke templates to download. Obviously the best and easiest way for us to get our model out there was by APP. 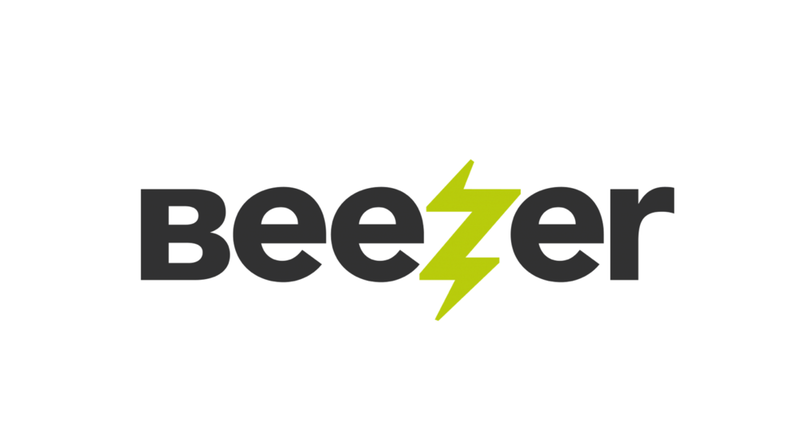 By happy coincidence Edinburgh is also home to Beezer…revolutionising the World of APP development with their PWA builder. Their aim is to make APP development accessible to all size of businesses, and we think they’re doing an awesome job so far. The PB App will be completely free of charge during 2018 while we constantly add features and functionality to improve its usefulness - we've launched with our MVP version because we just wanted to get it out there. Now we hope to develop it around the needs and suggestions of a community of willing users, innovators, partners and associates. And we'll be calling on the same community to help us develop the Innovation Process - a truly collaborative effort. So, if you want to get involved – get in touch! Newer PostToo smart to ask your customers….? Older PostCEOs – how can we unblock innovation within SMEs?